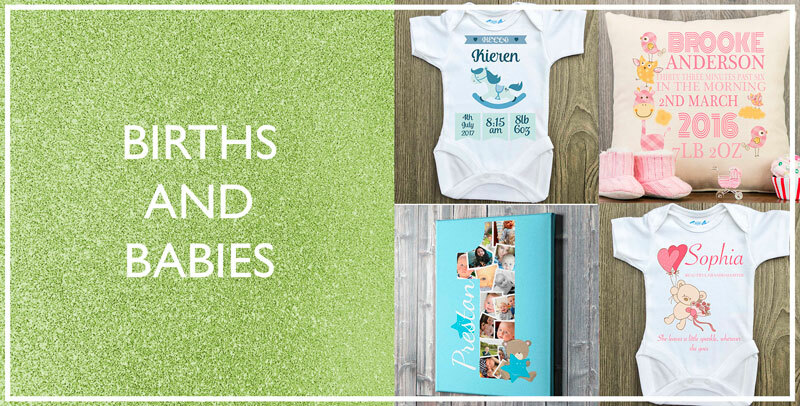 Personalised gift ideas that are unique and beautiful. 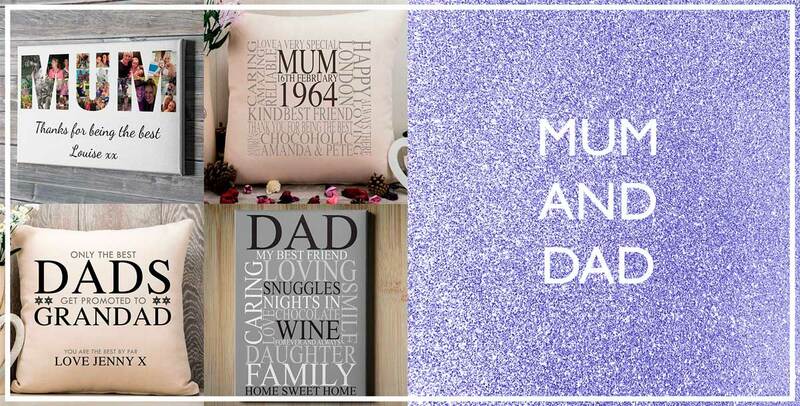 Our Personalised gifts are currently available on Cushion, Canvas, Print, Baby Grows and Mugs. 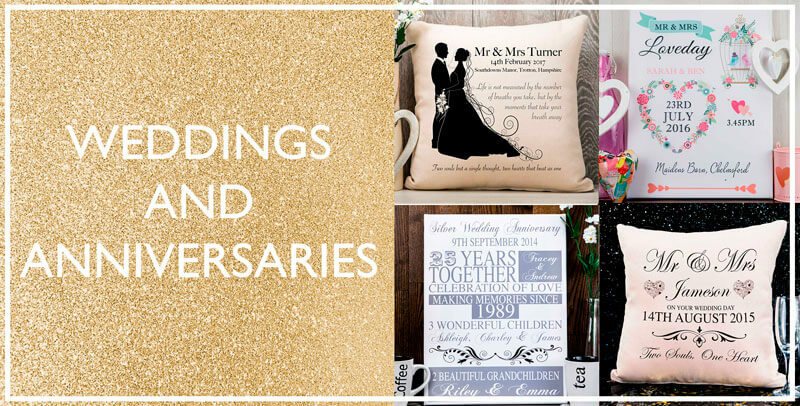 All occasions catered for whether its a Wedding, Anniversary, Birthday, Birth, Christening or for big occasions like Mothers Day, Fathers Day and Christmas. 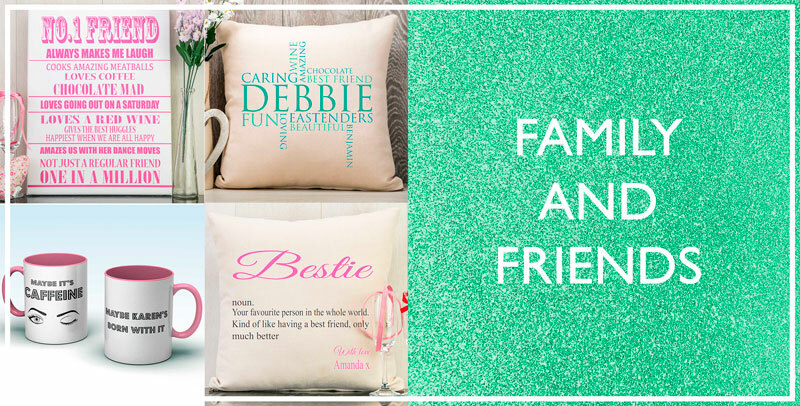 Our personalised gifts are sure to put a smile on the face of whoever receives them and they are sure to be treasured forever. 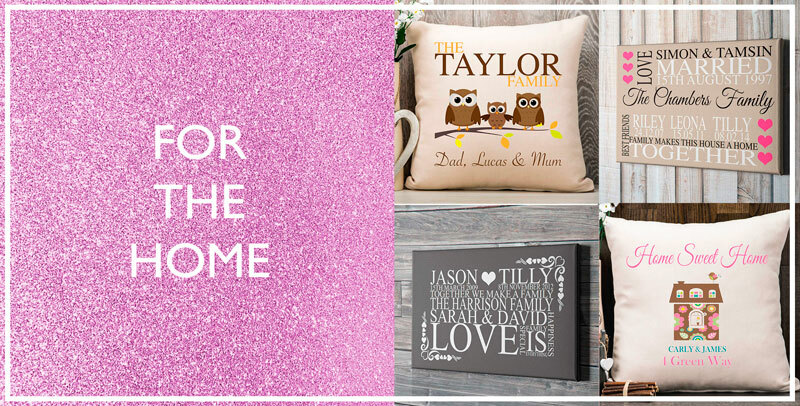 Fully customise your personalised gifts with our unique live design website. Your gift previews will change as you type so you can see exactly how your order will look, before you pay. 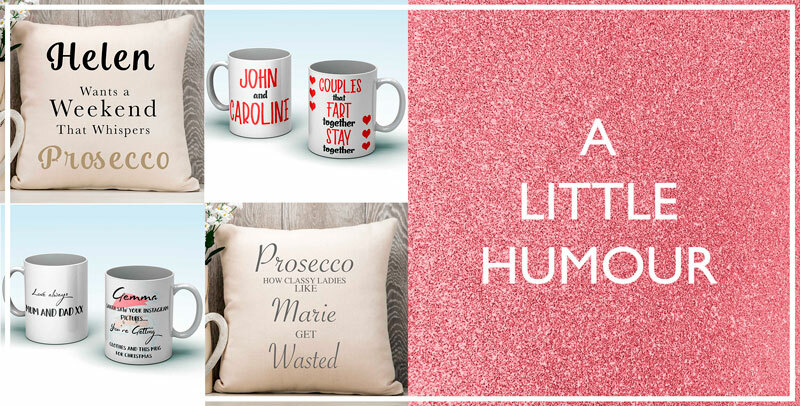 All our personalised designs are fully customisable, so you can amend the wording, colours and on many designs, the images, so you can get your gift exactly how you want it. We also offer 2 delivery options, free and priority. Free delivery is for non urgent orders and delivery will be within 5 working days. If you need your gift quicker, simply choose priority delivery at checkout for a 2 working day delivery, guaranteed! Smart and simple ordering from Printed Unique. What will you create?